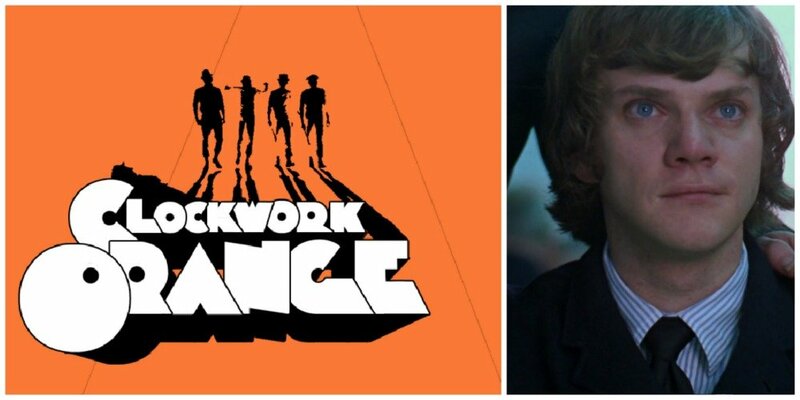 Loved Stanley Kubrick’s disturbing, futuristic film? A cult classic, this movie inspires many discussions, but did you know all the weird and interesting things that happened while filming? Read on for some amazing behind-the-scenes stories, trivia, and great photos! Plus, we’ve found a really cool video that you can watch at the end! 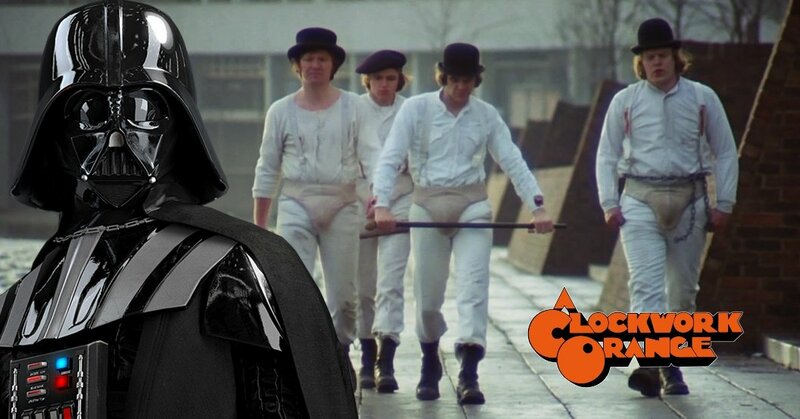 Did you know that David Prowse, the man inside Darth Vader, was actually discovered in A Clockwork Orange? He had a role as F. Alexander’s bodyguard Julian, in which he was noticed by the future Star Wars director George Lucas. What’s Next? Kubrick hints at his other work in the movie!